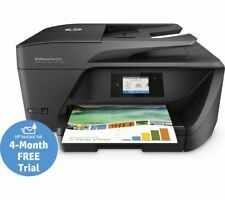 HP OfficeJet 3835 All-in-One Wi-Fi Multifunction Printer Scanner Copier. Description: Specification Type:Black and white photo printer Model: P1 Color: White, as pictures show Power Supply: Inside 1000mAh battery Charge Interface: 5V-Micro USB Resolution: 200DPI Print Way: Thermal Photo Style: Black & White Thermal Paper Roll Size: 57mm(Width)*30mm( Diameter) Connect: Bluetooth 4.
" With a print speed of up to 40ppm and a standard paper capacity of 550 sheets, the HL-6180DW is a dedicated mono laser big on results. 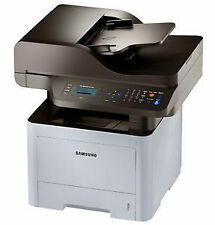 Samsung Xpress SL-M2026W WIFI Mono Printer. Any issue must be reported with 48 hours. 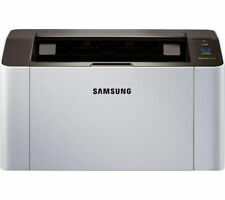 4.5 out of 5 stars - Samsung Xpress SL-M2026W WIFI Mono Printer. 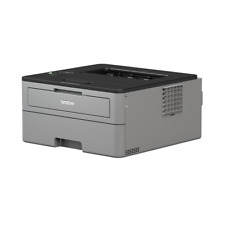 35 product ratings35 product ratings - Samsung Xpress SL-M2026W WIFI Mono Printer. 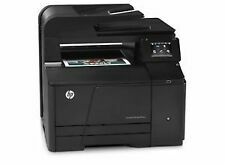 HP LaserJet Pro MFP M28w in More Detail. With a robust but stylish design, the HP LaserJet Pro MFP M28w is compact to fit into rooms short on space. Helping to keep costs down, the HP LaserJet Pro MFP M28w features HP Auto on/off technology, so the printer will automatically switch off and save you money when it’s not in use. Fits your space. Fits your wireless life. 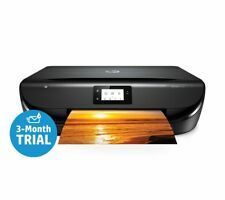 Compact and wireless, this printer is designed to fit your space and life and save you up to 70% on ink. Get vibrant colour and power in the worlds smallest all-in-one. HP Envy 5020 All-in-One Wireless Printer Scanner Copier 6 Months Warranty ---Excellent condition, fully checked and tested ---Touchscreen Controls ---Includes Original HP Power Lead ---Print directly from your Computer, Tablet or Smartphone (Apple & Android) ---Instant Ink Ready - Print for Free with HP Plans - Details included ---Quiet Mode ---2 Sided Printing ---INK NOT INCLUDED ---FULLY CHECKED & TESTED BY OUR ENGINEER ---May have very slight cosmetic marks Warranty We will cover this printer with a return to base 6 Months Parts and Labour Warranty. Does not cover Ink Cartridges (subject to our terms and conditions). Full of value. 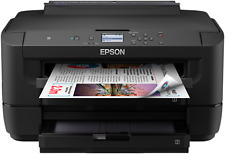 ● Connect your smartphone or tablet directly to your printer – and easily print without accessing a network. ● Put your best print forward. ● Print in any room you choose – without causing disruptions. 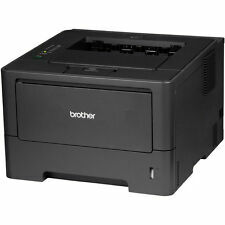 Brother MFC-J4510DW All-in-One Inkjet Printer. Colour and black and white. Wireless and USB connection. In good condition. Condition is Used. Collection Only Walthamstow. Easily print from a variety of smartphones and tablets. Save up to 70% on ink with Instant Ink and never run out of ink. Original HP ink. Get more done with the easiest way to print from your smartphone or tablet. 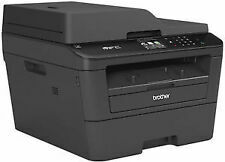 A4 colour printer / scanner / copier. Invest in high-yield Brother toner and you'll unlock all the potential of your Brother HL-L2350DW printer while lowering your costs per print. Text is crisp and razor sharp with legible small characters and high definition in the fine details. HP All in One Wireless Printer & Wired (no Original Box) -Used but still working. Condition is Used. 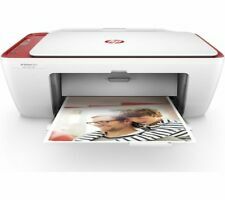 HP Deskjet 2540 all in one printer. Collection only, must be collected on or by the 23rd April 2019. Reason for sale, No longer needed. 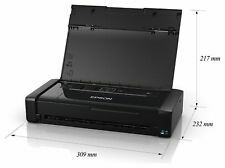 The world's smallest all-in-one printer is an Instant Ink ready printer that fits and looks good virtually anywhere. Save space and get the power you need with the world's smallest all-in-one printer.